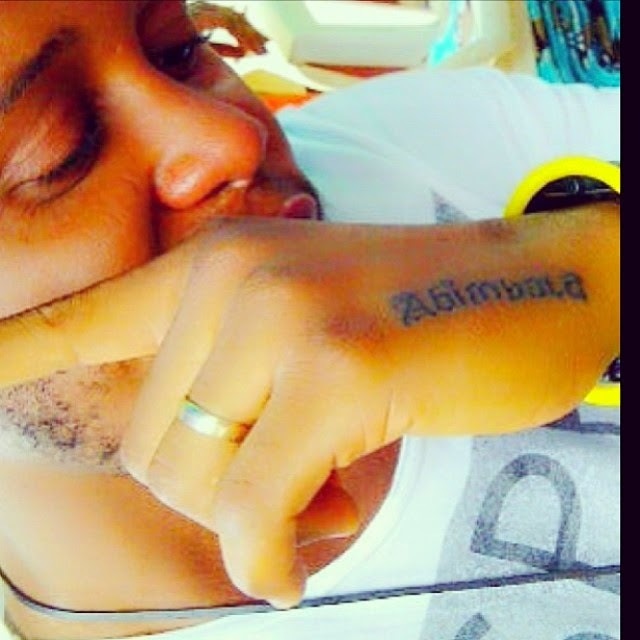 Annie has her husband's surname 'Idibia' tattooed on her chest, Yoruba actor Sukanmi Omobolanle on the other hand acquired a tattoo to honor his wife Abimbola on her birthday. Love is indeed beautiful. Whose tattoo are you feeling? 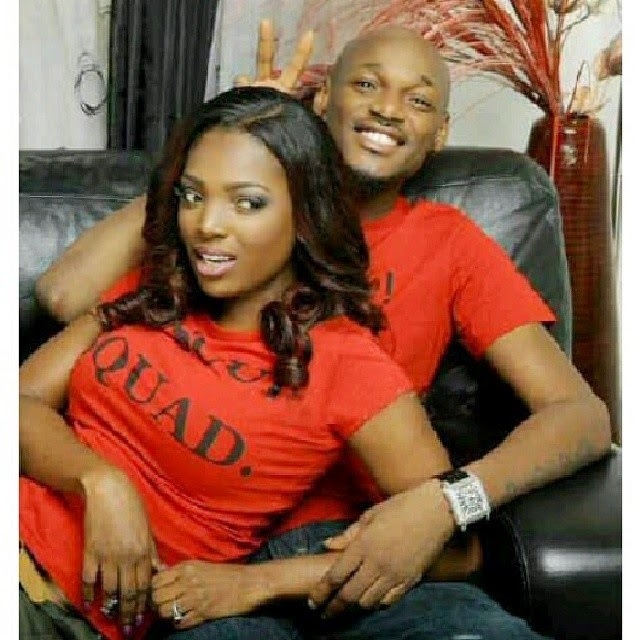 Annie Idibia vs Sukanmi Omobolanle. Sunkanmi's own is the best! I love it!